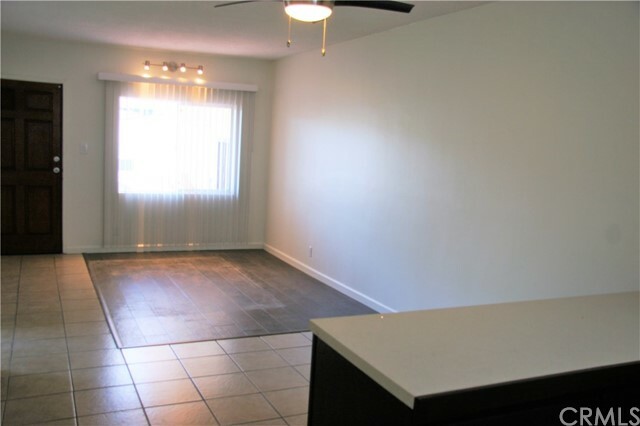 I would like more information about 4810 S La Brea Ave 107, Los Angeles, CA 90008 MLS #18352596. Live at the top! Great location at the top of La Brea --great air, overlooking your outdoor fitness center --the adjacent park! This two bedroom, one bath has been beautifully re-done and is awaiting your personal touches! New flooring, gorgeous updated bath, new granite countertops with handsome tile backsplash, new appliances, patio area off living room--it's gorgeous! Located centrally so it's convenient to both westside downtown--or even South LA. This is a Fabulous place --and move-in ready! The property on 4810 S La Brea Ave 107, Los Angeles, CA 90008 is listed for $2,200 as MLS #18352596. This 2 bedroom, 1 bathroom 26,640 sqft Apartment built in 1989 located in Los Angeles, CA 90008. For more information regarding this or any other property in Los Angeles, please contact us at (424) 272-1339.